What Nations Have the Edge? While the tournament still hangs in the balance, after this weekend of rugby we saw a glimpse of what it will take to come out on top. England are in unstoppable form and that is the kind of winning attitude every team needs to win this Championship. The second week of the 6 Nations continued the excitement and the try scoring we saw in the first round. Two of the matches in Round 2 were edge of the seat, heart in stomach, nail biters while the other, predictably, saw Ireland demolish Italy in a try-fest. Check out our Round-up of the action below. While no one had really anticipated a close run thing, Ireland really took the chance to cut loose in Rome. With their Bonus try point secure before half time, Ireland ran in 9 tries by the end of the match. CJ Stander played a huge role in the demolition of the home side. Not only by becoming the first Irish player to score hat-trick in 15 years but also by bashing through the Italian defence time after time. Craig Gilroy followed suit, with 3 tries in little over ten minutes. Anyone with both those players on their Fantasy Teams are now presumably top of their tables. 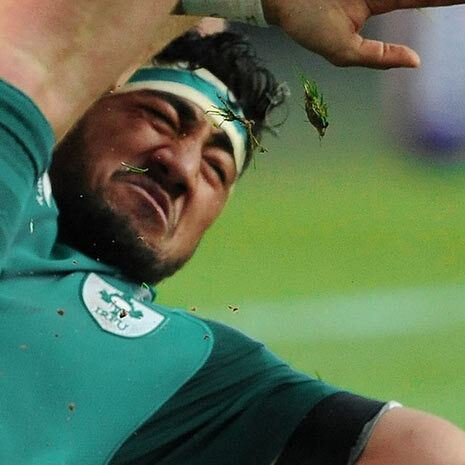 After a disappointing first round, this is the kind of result Ireland can build off of. Next week they have their first home game as France travel to Dublin. They’ll be hoping to replicate some of the destruction shown in Rome. CJ Stander: Stander repeatedly blew the defence wide open and capitalised accordingly. A likely contender for a starting spot in the Lions. What was expected to be one of the tightest games of the Championship lived up to expectations. 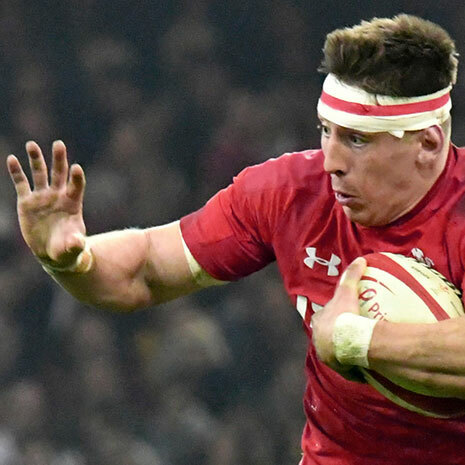 Wales v England is always a tense affair but given the dominance of England in the last year, there was extra anticipation that this could be the game to trip them up. It looked as though it might be after the first half, Wales weren’t perfect went in at break with an 8 point lead. However, against this England side, no lead is safe. 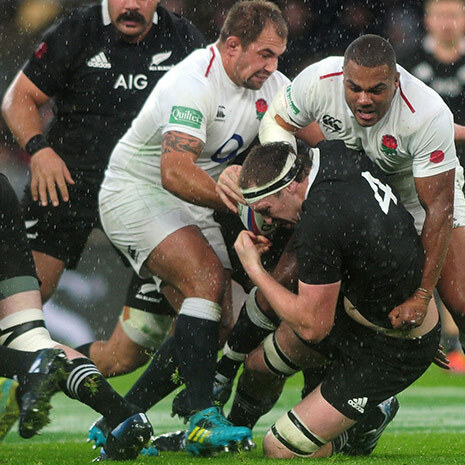 England were under pressure for the whole 80 minutes but thanks to the steady boot of Farrell stayed within winning distance of the home team. Their ability to win close games is what has led them to this 16 match winning streak and it was no different in Cardiff. The final try from Elliot Daly came from a team that looked like there was no other choice but to win. While it was a disappointing result for Wales it was a marked improvement to their slightly sluggish start in Rome. In particular, Dan Biggar played a much bigger role and looked more like the player who sailed Wales through the Group of Death. Are England on their way to another Grandslam? Only their final test in Dublin looks like it as the potential to stop them now. 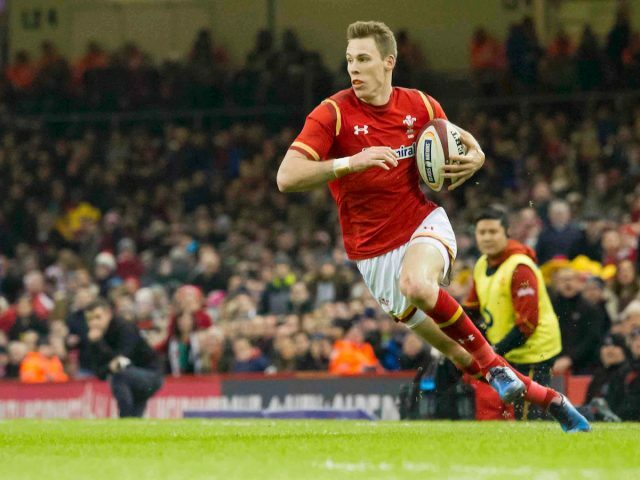 Liam Williams: A slick overall performance and a sensational try in the first half had the home crowd singing. Courtney Lawes: Back to his bruising and imposing self, Lawes had a fantastic game. Warren Gatland is spoilt for choice for locks but Lawes made a strong case. The Scotland team and fans headed to Paris full of optimism that they could secure their first win in Paris in over 15 years but it wasn’t to be. After a confidence-boosting start to their Championship in the victory over Ireland, injuries and the calculating boot of Camille Lopez denied Scotland their second win. While a loss cannot be laid squarely at the feet of injuries, losing your Captain, your replacement Captain and two more players is not good for building momentum. Coupled with the fact that Scotlands scrum was run over by France, most fans will be relieved that the score wasn’t worse. Scotland gave away six penalties during the match, and while they hung on, it never felt as though it was going their way. A missed conversion from Finn Russell right in front of the post was symptomatic of Scotland’s luck in Paris. Louis Picamoles: The number 8 has led this France side by example. He’s now made more metres with ball in hand than any other player in the tournament. 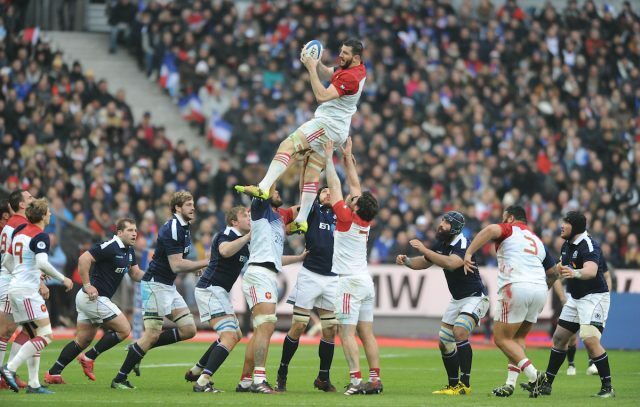 Josh Strauss: A massive game for Strauss who seemed to be holding Scotland together. Sadly it wasn’t enough. Round 3 is the last weekend before the short break in the Championship. Can those that are falling behind turn the tide? What game are you excited for? Let us know in the comments or over on Twitter or Facebook.